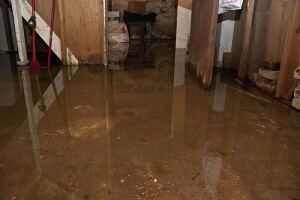 When you choose a basement waterproofing method, you should think first about its ability to insulate the basement against moisture seepage. 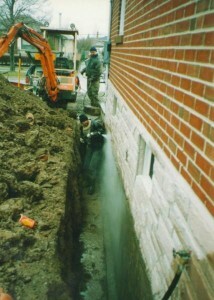 The material used for waterproofing has to protect the basement surface from foundation distress and even landscaping challenges like pressurized gases. 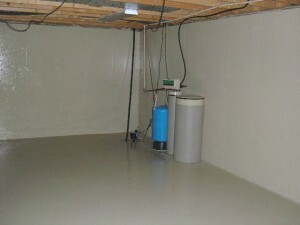 The task of waterproofing your basement is not complicated at all but it requires a lot of attention for different details. 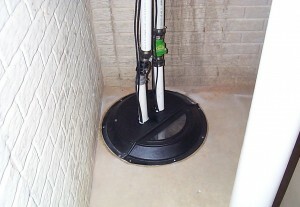 Basement membranes can be successfully used for basement waterproofing because of their long life cycle and lack of reaction with moisture. 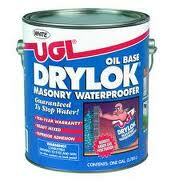 This is a great alternative for external waterproofing coatings that will peel-off when moisture seepage will appear. 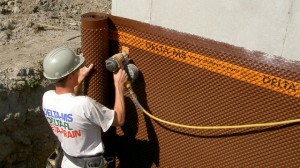 Petroleum-based waterproofing system, the emulsion membrane is the most conventional from all membranes. 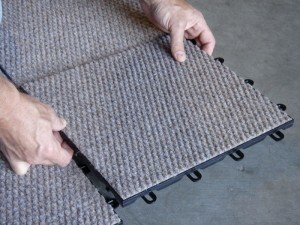 It’s also called asphaltic waterproofing membrane because it uses asphalt which is applied as an emulsion. This material can deal very well with moisture seepage but too much water penetration can compromise even this waterproofing system. 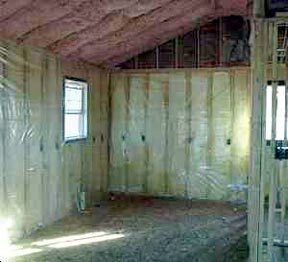 To make it much more resistant, you can use some fiberglass reinforcement but the costs will raise accordingly. 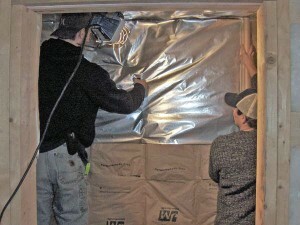 Emulsion waterproofing membranes can be found in packaged form and they look exactly like a sticky liquid that will be applied as an insulating layer. 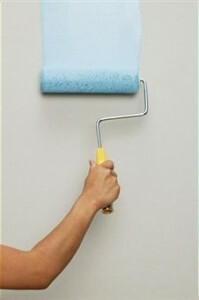 You can use either a roller or a trowel. 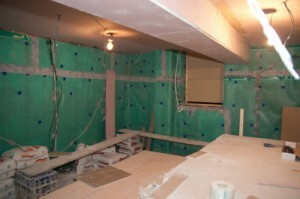 Some of these waterproofing emulsion membranes can be found in spray packaging and they are applied much easier. Bitumen-based emulsions need a longer period of time to get dried so this allows some degree of moisture seepage to get into the wall. This kind of membranes is mostly used in residential spaces because they offer the possibility to be applied fast and easy. 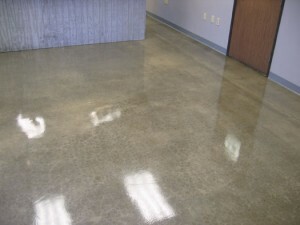 At the end, the finished surface is smoother and it won’t dry-up even if outside are high temperatures. 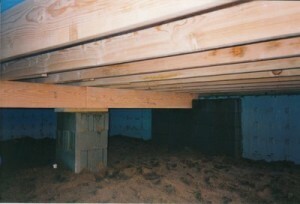 The cost for buying and using liquid waterproofing membranes is low and can be applied even on hard-to reach places. One single application of waterproofing can cover a wide surface because it can spread a lot more than other forms of membranes. It doesn’t matter when the concrete surfaces were repaired because the liquid waterproofing membrane can be applied without a problem. 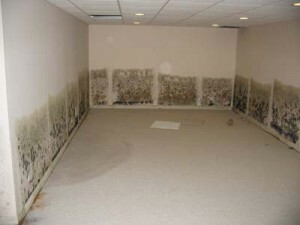 Thanks to back filling this type of basement waterproofing is the most common of all for moisture seepage. 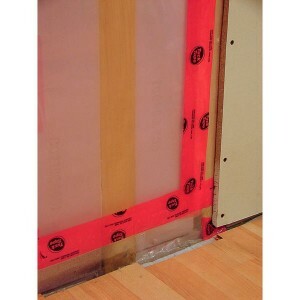 This membrane has been recently introduced on the market and is one of the most durable methods of waterproofing. It’s simply a derivative of polyurethane and it’s enough to apply it once on the wall and any replacement or repairing won’t be needed only after decades from the moment you have finished. 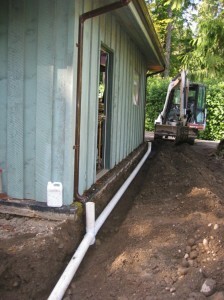 Another advantage of the elastometric membranes is the impermeability to water, chemical vapors and even subterrain gases. All these things that are offered by this waterproofing membrane increase its costs at a price that is not affordable for everyone. 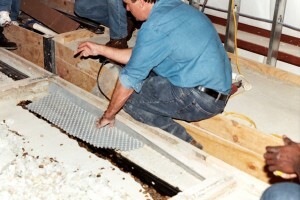 The membrane can be applied easily using a paintbrush and with no reinforcing. 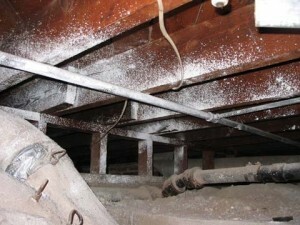 Experts recommend elastometric coatings for the house just in case the basement has already suffered from moisture seepage. 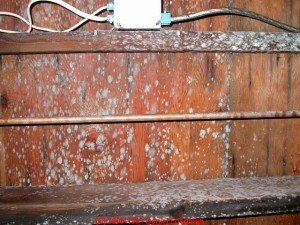 It can be very useful also for homes that have problems with mold or mildew growth in the basement.